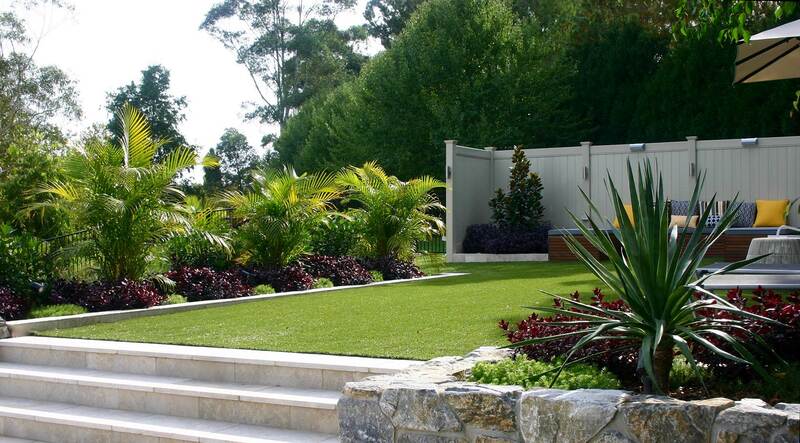 We are a boutique Landscape Construction Company servicing Sydney’s North Shore, Northern Beaches and Eastern Suburbs. 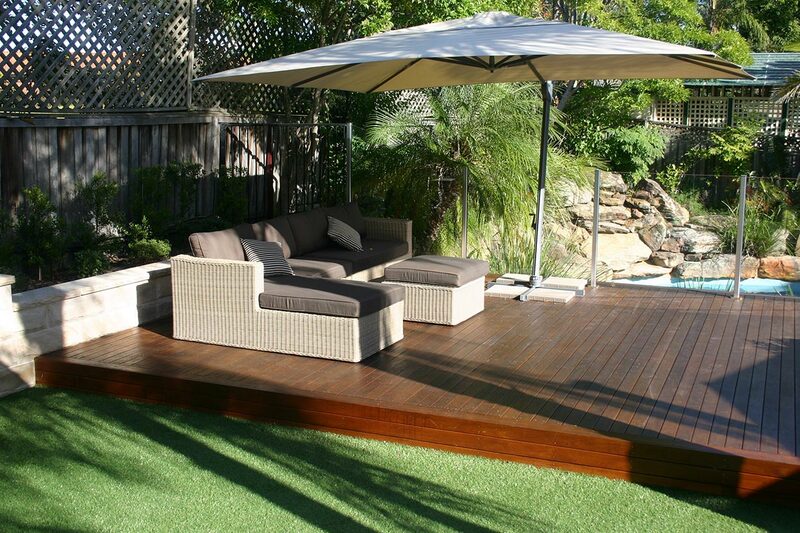 Our team is made up of fully licensed, highly skilled craftsman with over 15 years experience in masonry, outdoor tiling, carpentry and horticulture. We love our craft and ensure every project is constructed with attention to detail and built to stand the test of time. We work closely with Clients, Designers and Architects throughout all stages of construction to ensure the original vision for the space is never lost.